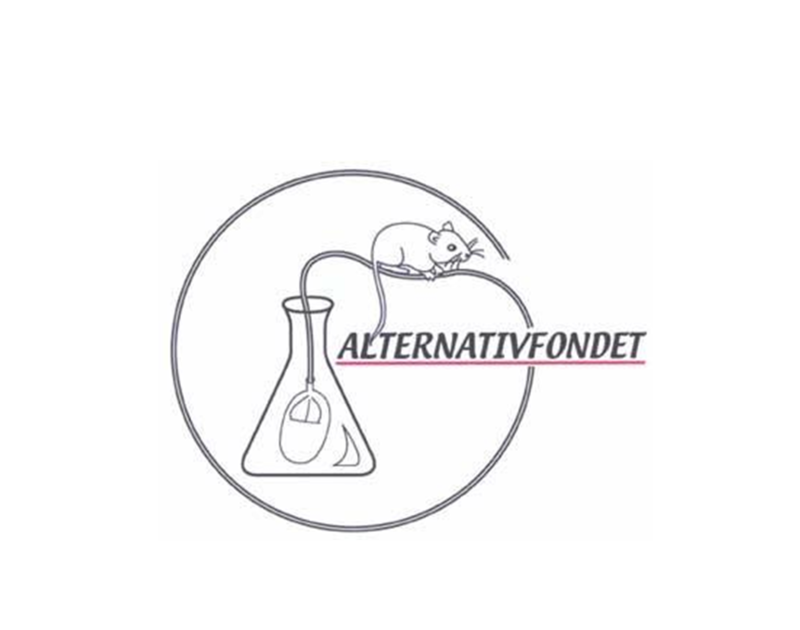 Alternativfondet was founded in Denmark in 1980. 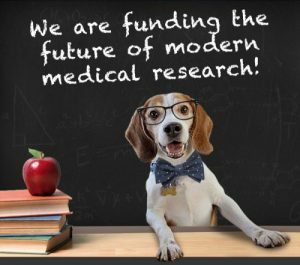 The purpose of the fund is to provide support for the development and use of alternative methods, with a view to reducing or replacing the use of laboratory animals. The fund awards money to research which, in the view of the fund’s board, fulfils this purpose. 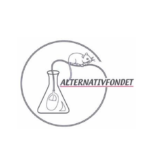 Alternativfondet also makes a joint award, in cooperation with a Swedish and a Finnish fund, of the Nordic Research Prize for Alternatives to Animal Experiments. The value of the prize is approximately 60,000 DKr. The three funds take it in turns to host the prize-giving ceremony in their own capital city. The prize was first awarded in 1996. 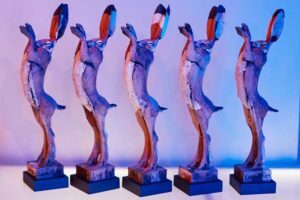 AFABILITY is the proud recipient of the Lush Prize for public awareness, 2017. 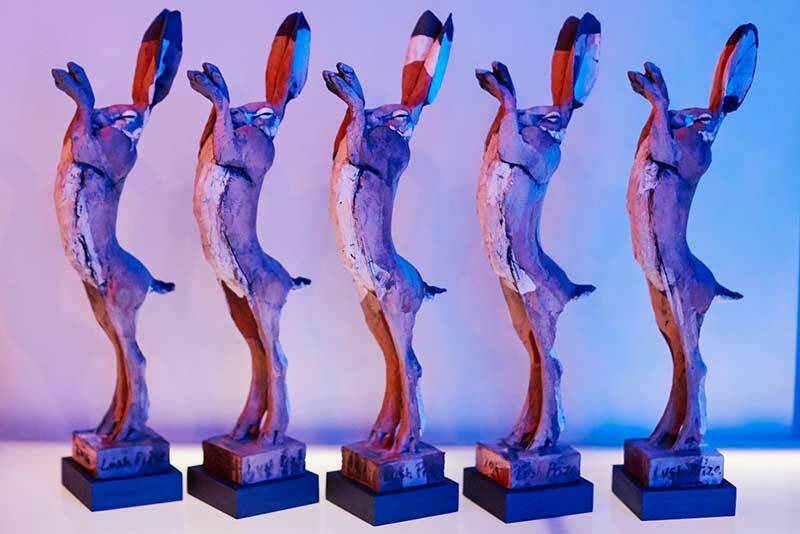 A £250,000 pot of money is awarded every year to fund a series of joined-up initiatives to progress the work that is taking place around the world, working to end the use of animals in experiments. The Public Awareness Prize is designed to keep up the pressure to make sure regulation is appropriate and updated to reflect advances in 21st-Century Toxicology. AFABILITY is the proud recipient of the Beagle Freedom Prize, 2017, to replace animal based research. The Beagle Freedom Project is a global leader in research, animal rescue and advocacy. Founded in 2010, BFP is a unique program run by the Los Angeles-based non-profit Animal Rescue, Media, and Education (ARME). Beagle Freedom Project negotiates with laboratories across the world to secure the release of dogs and other animals and give them a chance at a normal home life after everything they have endured for vanity and scientific curiosity. 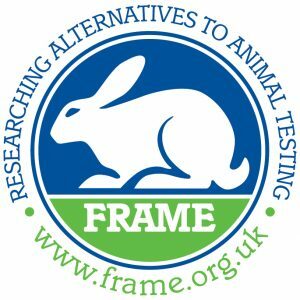 FRAME’s vision is a world where non-animal methods are accepted as scientific best practice. Its Mission is to support the timely development and implementation of scientifically valid methods which will provide reliable data and replace the need for animal experiments. FRAME believes in the development of better scientific methods for the benefit of humans, animals and the environment. Its ultimate aim is the elimination of the need to use laboratory animals in any kind of medical or scientific procedures, but FRAME accepts that a total end to their use cannot be achieved immediately. However, the current scale of animal experimentation is unacceptable. Where the use of animals is currently necessary, FRAME supports the reduction of numbers involved to an unavoidable minimum, and refinement of the experimental procedures to minimise any suffering caused. Through its own laboratory and desk-based research FRAME is continually investigating and developing new methods at the forefront of science. It also collaborates with other organisations, industry and laboratories across a wide range of biological and medical fields.